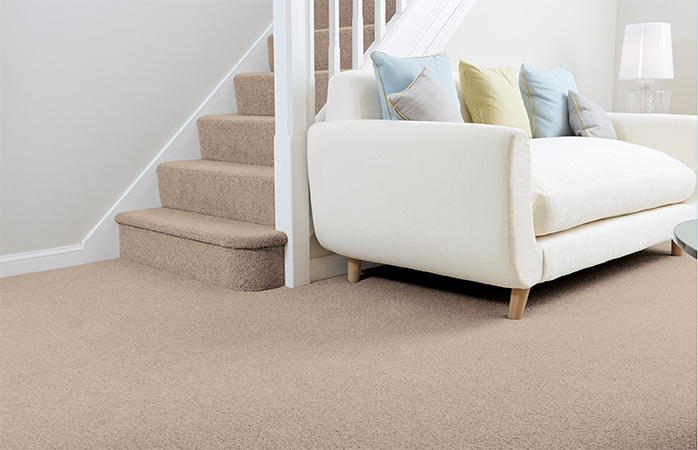 We have been supplying a large range of high-quality carpets to homes and businesses in the Nottingham area since 1974. 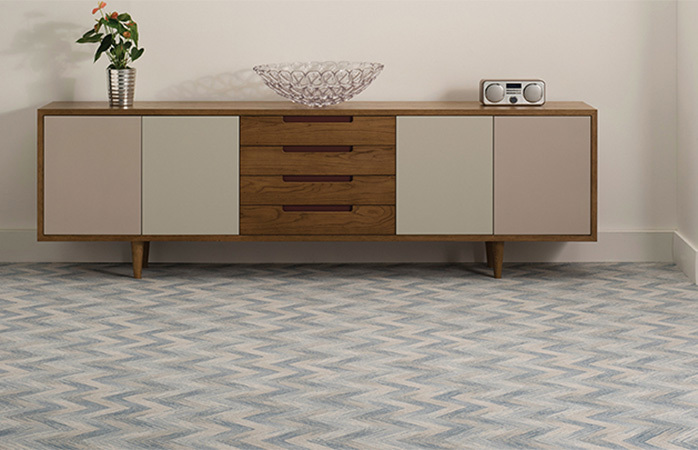 Our designer showroom in Long Eaton is packed with extensive ranges of quality, competitively priced carpets, from leading brands, covering modern and traditional designs. 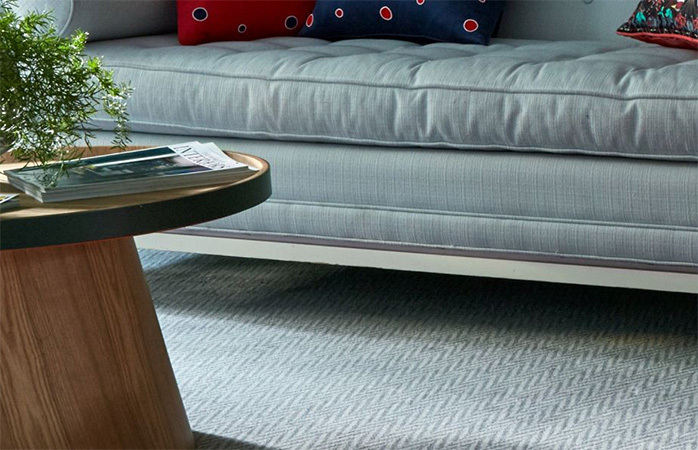 Introducing Aqua Pro-Tec from Abingdon Flooring. This new formula creates a protective barrier against liquid spills allowing them to sit on top of the carpet giving you more time to simply soak up the spills with a paper towel. So whether it's hot, cold, or fizzy it's like water off a duck's back. 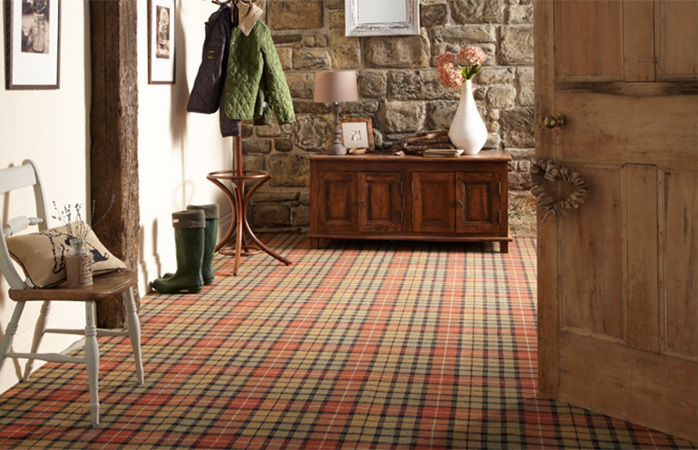 Visit our Nottingham carpet showroom and see for yourself!